Anthony Bourdain was free of drugs at the time of his death, a French official told the New York Times on Friday. The local prosecutor in charge of the investigation, Christian de Rocquigny, texted The Times to say that there were no substances in Bourdain’s body, “save for the trace of a nonnarcotic medicine in a therapeutic dose.” Police ruled the celebrity chef’s death a suicide by hanging, according to the New York Times. 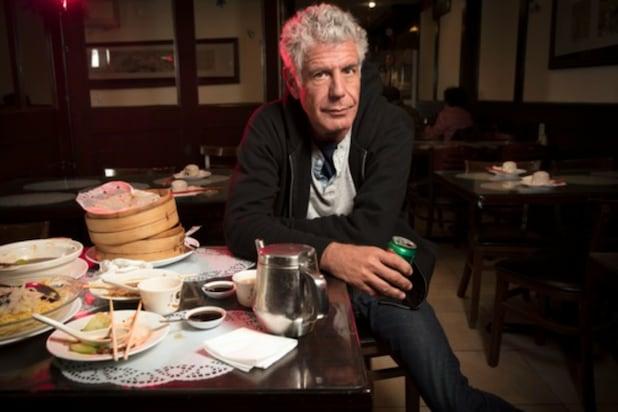 Bourdain died on June 8 while filming an episode of CNN’s “Parts Unknown” in Strasbourg, France.